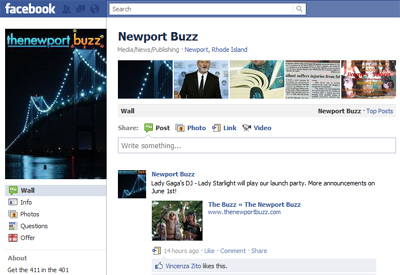 Newport Buzz - Get the 411 in the 401! Get the 411 in the 401! your one-stop guide for all news, nightlife, dining, shopping, entertainment and events in the thriving seaside town of Newport, Rhode Island. To bring the city’s hippest happenings to life for both residents and visitors alike. And we have no doubt that he'll accomplish his mission! 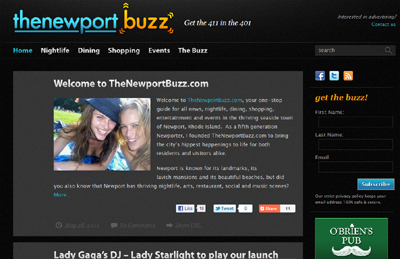 Although most people know Newport for its landmarks, lavish mansions and beautiful beaches, TheNewportBuzz.com will be keeping you in the know on Newport's thriving nightlife, arts, restaurant, social and music scenes. "Newport is a place where you can run a charity 5K in the morning, attend a world class music festival during the day and sip champagne with blue bloods in blazers at night. That is the magic of this city, we know it, now… we want you to know it too." And who better to get your info from than the man on the ground? 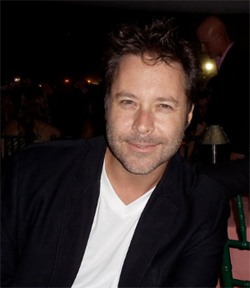 Christian, along with his army of photographers, writers, and other contributors is sure to bring the "City by the Sea" to life, every day and night throughout the year. If you want to make the most out of your time in Newport, join the community now on their blog, Facebook and Twitter pages. Get out there and enjoy Newport and everything it has to offer!